Manawa Tītī seeks to ensure the growth of ahi kā, a sense of collective responsibility or duty and to develop those living in the iwi takiwā. 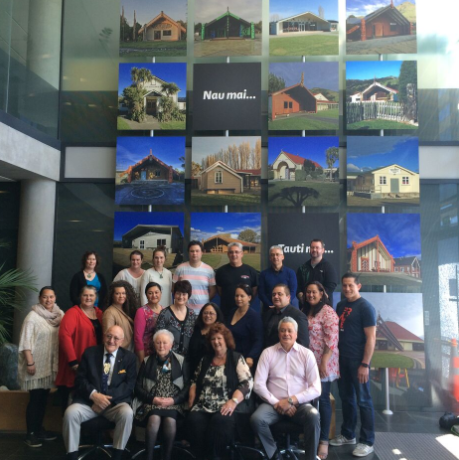 We want our people to be effective whether it be in the marae kitchen or at the board table. The focus of the Manawa Tītī programme is to harness the skills of formal and informal leaders in our communities to pull together in support of iwi, hapū and whānau goals. Manawa Tītī provides an integrated social, economic and cultural approach to iwi capability development while ensuring it is uniquely ‘Ngāi Tahu’ in its design and delivery. The programme will be delivered via rūnanga leaders, kaumātua and others known for their credibility in their tikanga and mātauranga as well as other facilitators with expertise in people development or specific technical skills. This programme is delivered via three two-day wānanga. Ngā Papatipu Rūnanga are invited to nominate one member each to participate in the Manawa Tītī leadership programme – there is space for 18 people on each wānanga. Whānau who are interested in being nominated for the Manawa Tītī programme are encouraged to approach your Papatipu Rūnanga to register your interest.